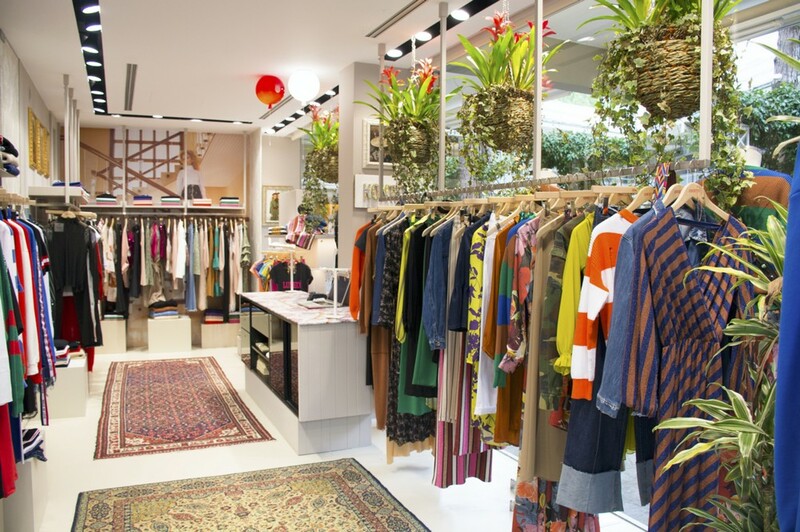 Come inside our fashion world all the latest trends and patterns from our collection. Every monday exciting NEW IN to shop. 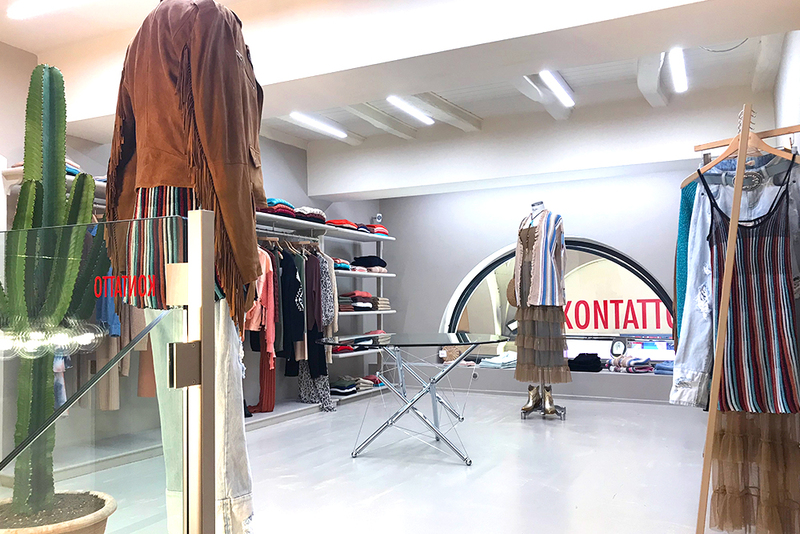 Our goal is to give to our customers all kind of clothes and accessories to have a look always a step forward to others. Kontatto clients are the most important thing for us. 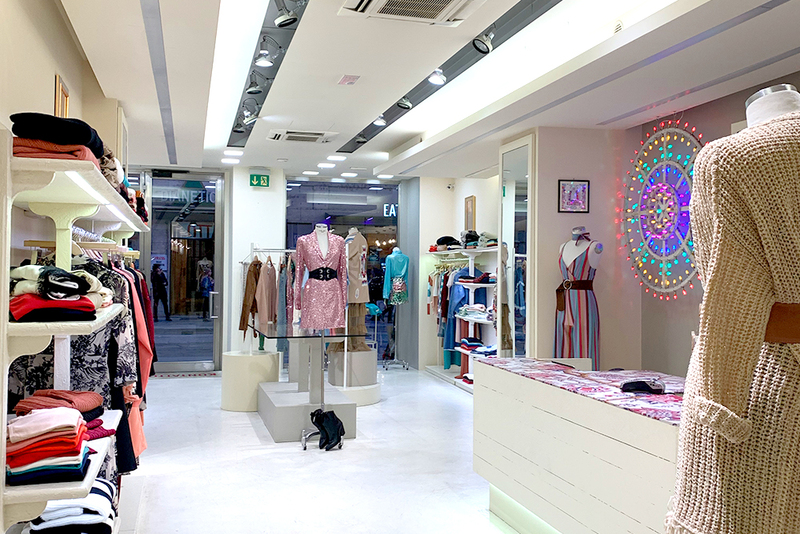 We want to create a real connection into the world of retail, work together to improve sales and give every week new ideas and clothes for customers all over the world. We create new media contents every day to advertise our collections and show to the world our amazing creations. Publicity is important for us to stimolate our customers with new moods and looks. Keep updated on our social media pages to see our passion. 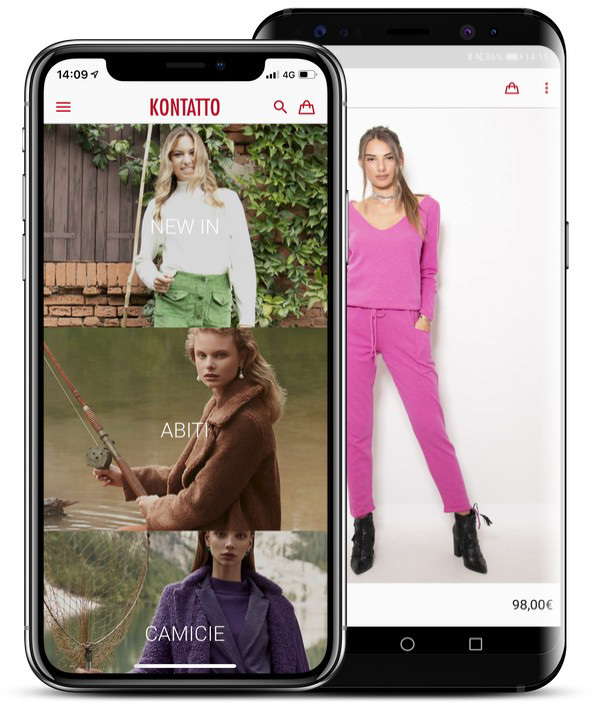 Grazie all’app Kontatto sarai in grado di scoprire le ultime tendenze moda, acquistare con facilità tutte le creazioni Kontatto e rimanere aggiornata sulle ultime uscite, attraverso la sezione News. Scopri subito la nostra App! Acquista sul nostro Online Shop!